ST. LOUIS, May 17, 2018 /PRNewswire/ -- TierPoint, a leading provider of secure, connected data center and cloud solutions at the edge of the internet, today announced the appointments of Jenny Cooper and Chris Scaglione to the company's senior leadership team. Cooper joins TierPoint as Senior Vice President and Chief Accounting Officer, reporting to President and Chief Financial Officer Mary Meduski. 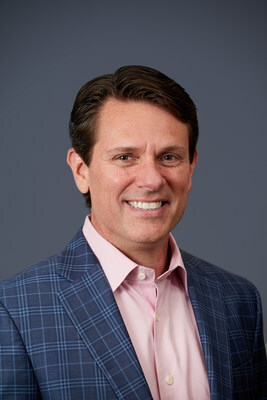 Before TierPoint, Cooper served as Vice President, Finance and Accounting for the North American operations of Nidec Motor Corporation and has also held leadership positions at SunEdison and LMI Aerospace. A Certified Public Accountant, Cooper started her career at KPMG and earned her Master of Accountancy degree from the University of Missouri. 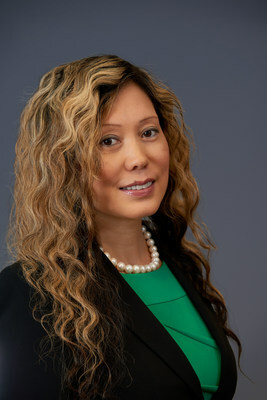 She also earned a Bachelor's degree in Literature from Beijing University in China and a Master's degree in Literature from Washington University in St. Louis. Scaglione has been promoted to Senior Vice President, Financial Operations, also reporting to Meduski. Before his promotion, he served as Vice President and General Manager of TierPoint's Midwest operations. He joined the company upon its acquisition of Cosentry in 2016, where he was a Regional Vice President of Sales. Prior to Cosentry, Scaglione held leadership positions at World Wide Technology, XIOLINK, and Deloitte Consulting. He earned both his bachelor's degree in electrical engineering and his MBA from Washington University in St. Louis. With a unique combination of secure, connected data center and cloud solutions at the edge of the internet, TierPoint (tierpoint.com) specializes in meeting enterprises where they are on their journey to IT transformation. TierPoint has one of the largest customer bases in the industry, with approximately 5,000 clients ranging from the public to private sectors, from small businesses to Fortune 500 enterprises. TierPoint also has one of the largest and most geographically diversified footprints in the nation, with over 40 world-class data centers in 20 markets and 8 multi-tenant cloud pods, connected by a coast-to-coast network. Led by a proven management team, TierPoint's highly experienced IT professionals offer a comprehensive solution portfolio of private, multitenant, hyperscale, and hybrid cloud, plus colocation, disaster recovery, security and other managed IT services.